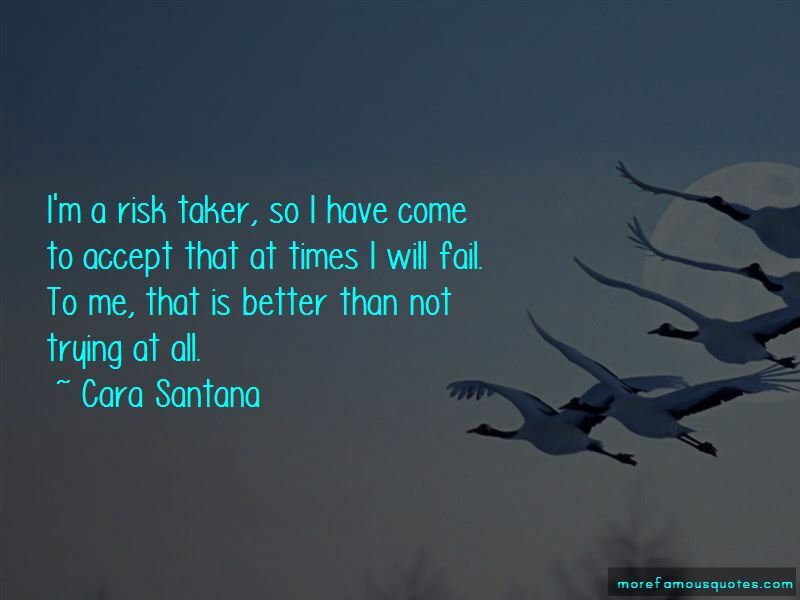 Enjoy the top 8 famous quotes, sayings and quotations by Cara Santana. I've been lucky to always have a healthy relationship with food. 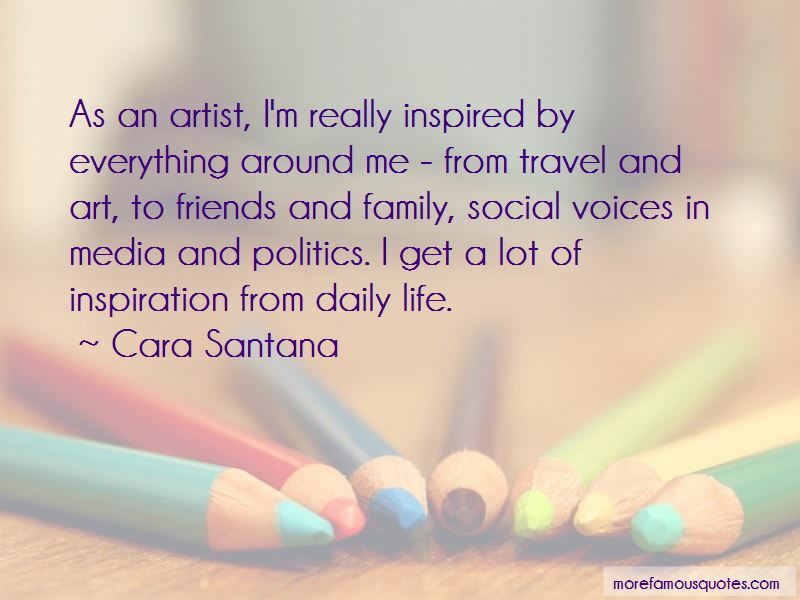 I also love to be consistent with meditation and make sure that I am supplying my body, mind, and soul with everything it needs to function. 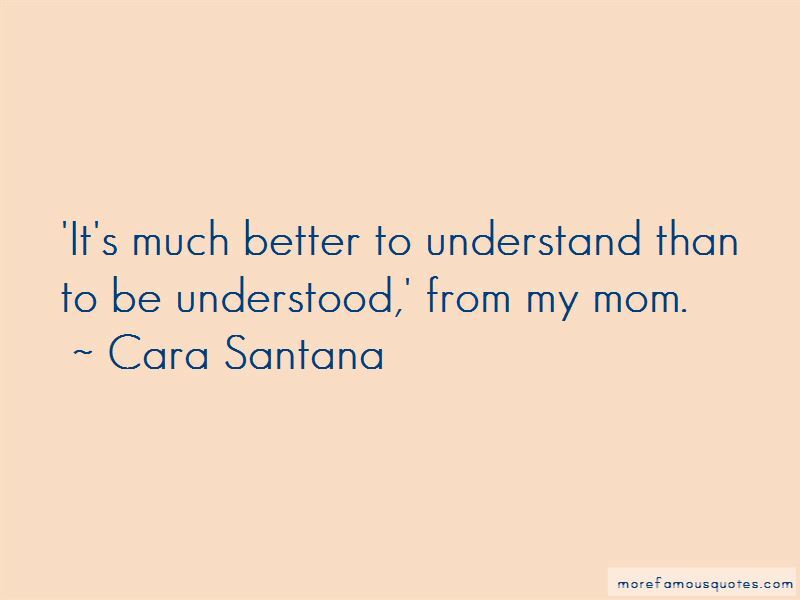 Want to see more pictures of Cara Santana quotes? 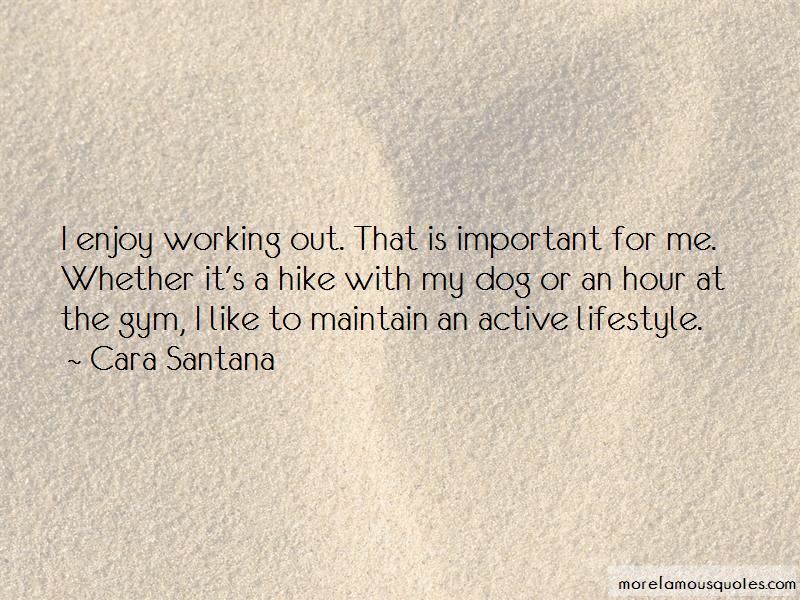 Click on image of Cara Santana quotes to view full size.